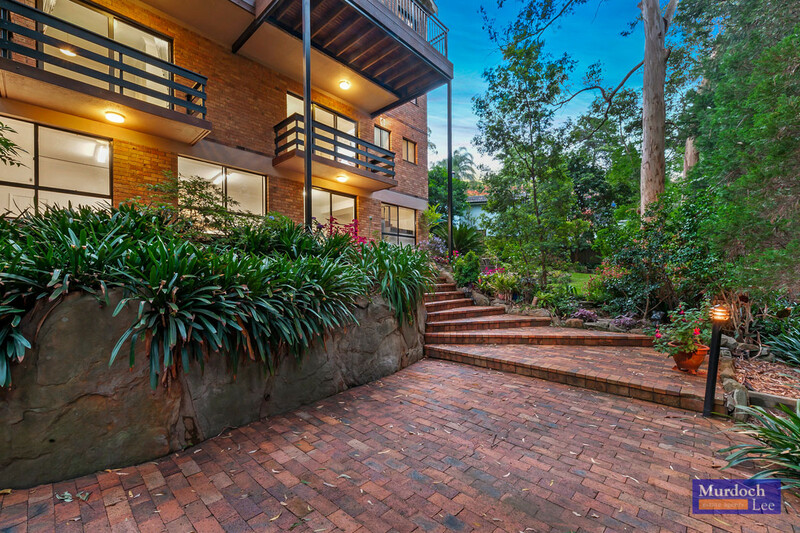 Nestled at the serene end of a family-friendly cul-de-sac, this full-brick home soars amongst the leafy backdrop. With inviting brick arches on entry, this unique design stands solid on suspended slabs to all four levels. 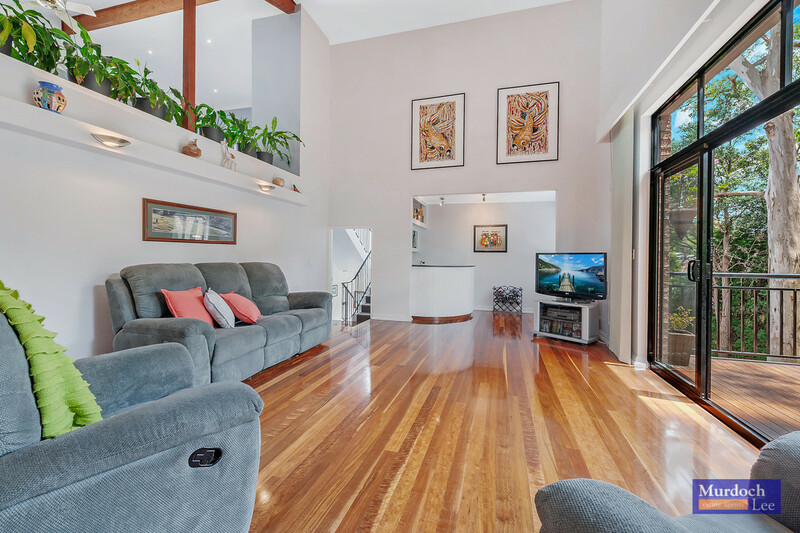 The dramatic vaulted ceiling allows natural light throughout the home and unparalleled adaptability. 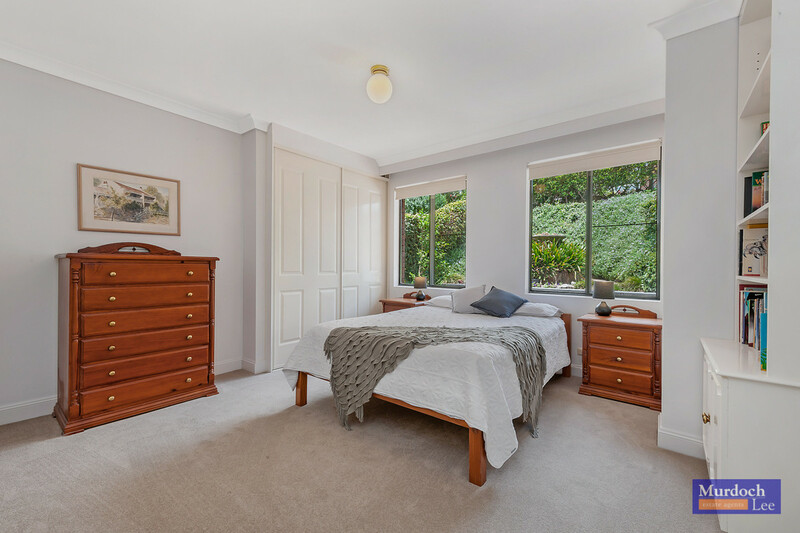 Located within the catchment of North Baulkham Hills Public School and Muirfield High School, your children are walking distance to Gilroy College. 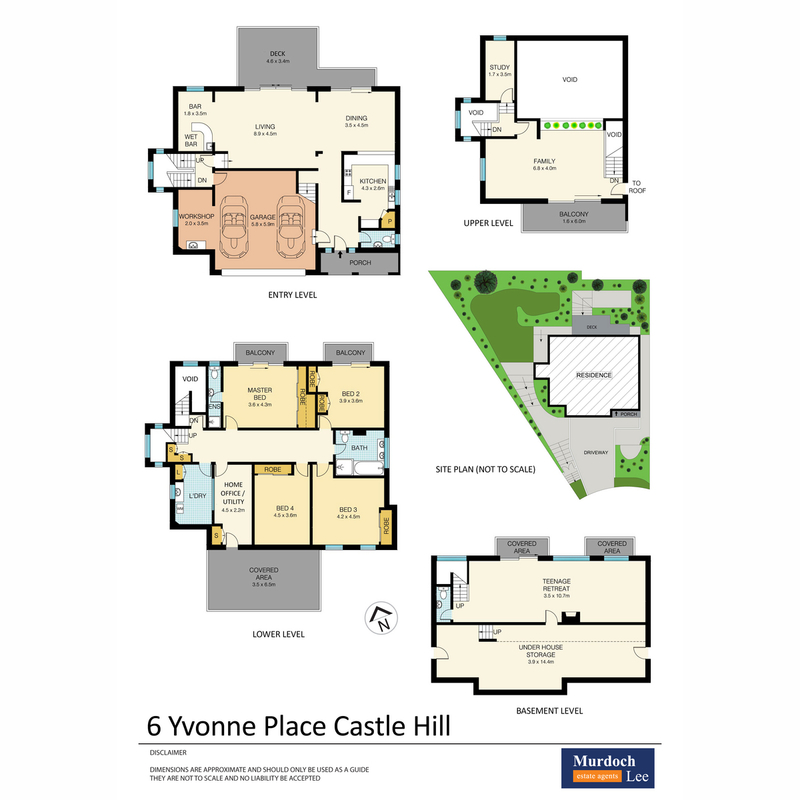 The central location is enhanced with an easy walk to Castle Towers Shopping Centre and the upcoming Castle Hill Train Station. City access is an easy drive to the M2 on-ramp or it is a short walk to the City and other buses at Church St/Old Northern Rd. 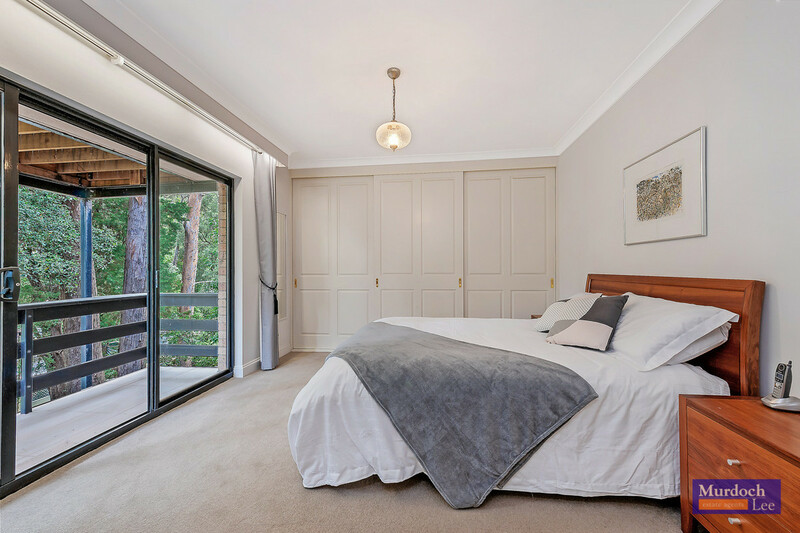 • Four spacious bedrooms with built in robes to all, private balcony to two and the master suite featuring an ensuite. 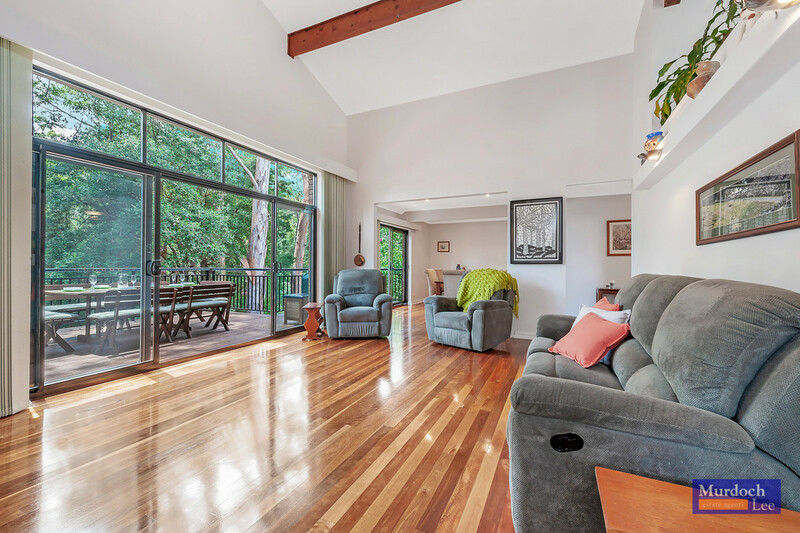 • Light-filled open plan lounge room with cathedral height raked ceilings, leading out to the entertaining deck, overlooking stunning bush views. 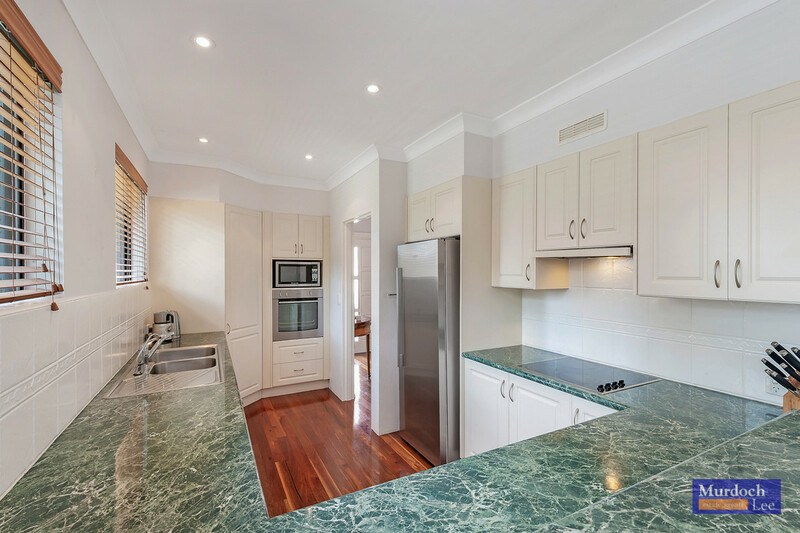 • The kitchen is centrally positioned in the heart of the home with ample cupboard space and stainless steel appliances. 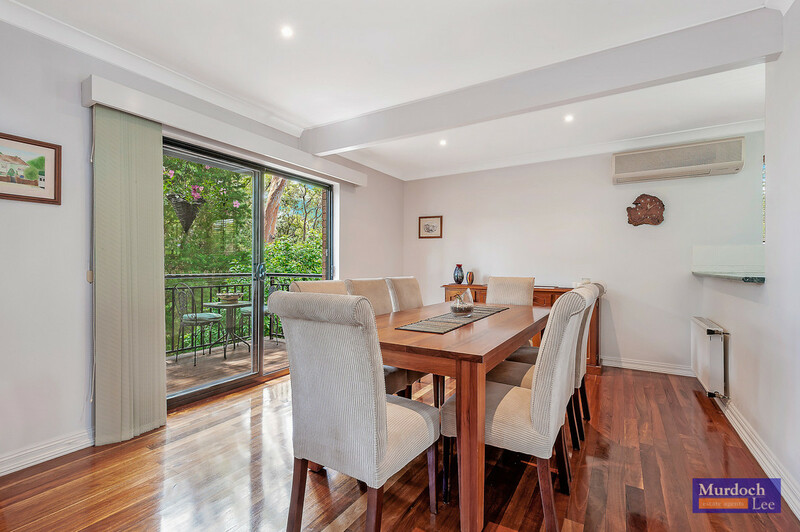 • Dining room with bushland views and separate built in bar area surround the lounge room for the ultimate entertaining space. 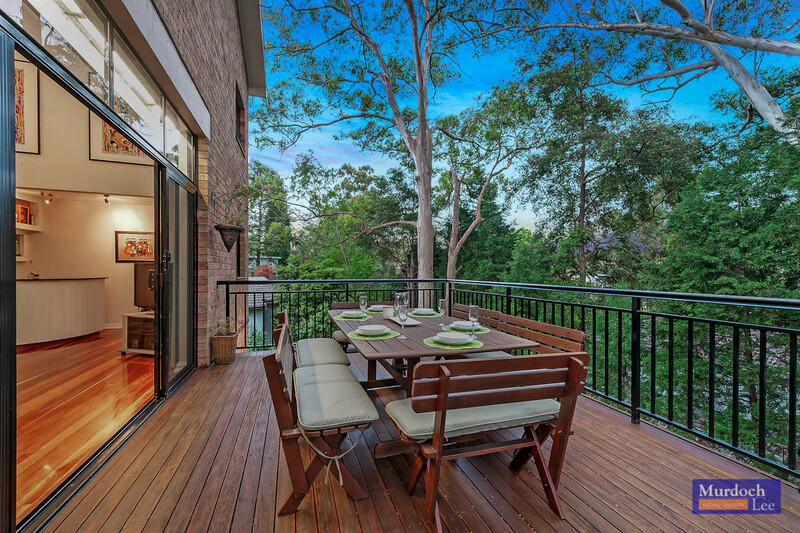 • On the top level of the home you will enjoy the open plan living area with balcony access, overlooking the cul-de-sac. 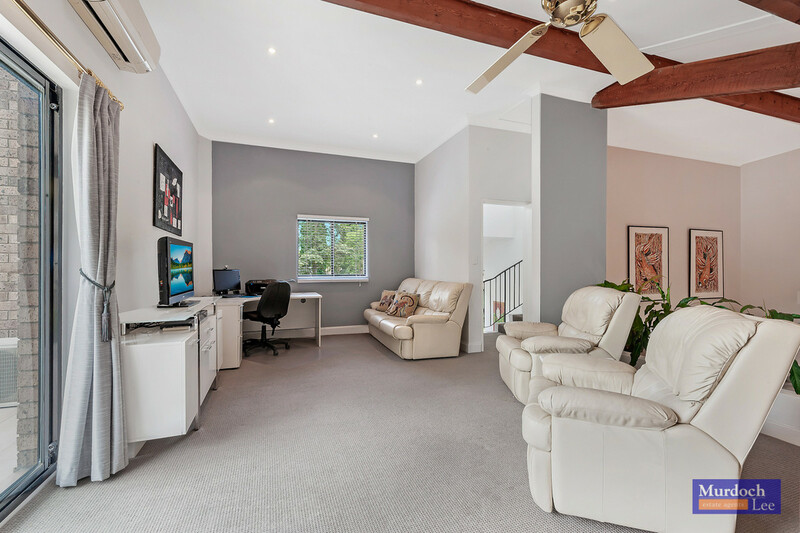 • Accessible from a separate front entry, embrace your passion in the multi-purpose utility room/home office, a great space for pottery, painting, sewing or workshop area. 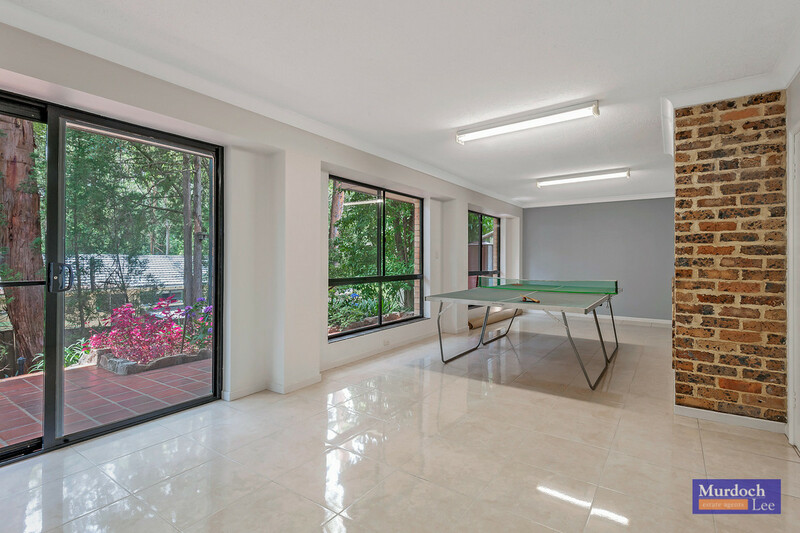 • On the bottom level of the home you will find the huge rumpus room leading out to the backyard, a great space for a teenage retreat or separate accommodation. 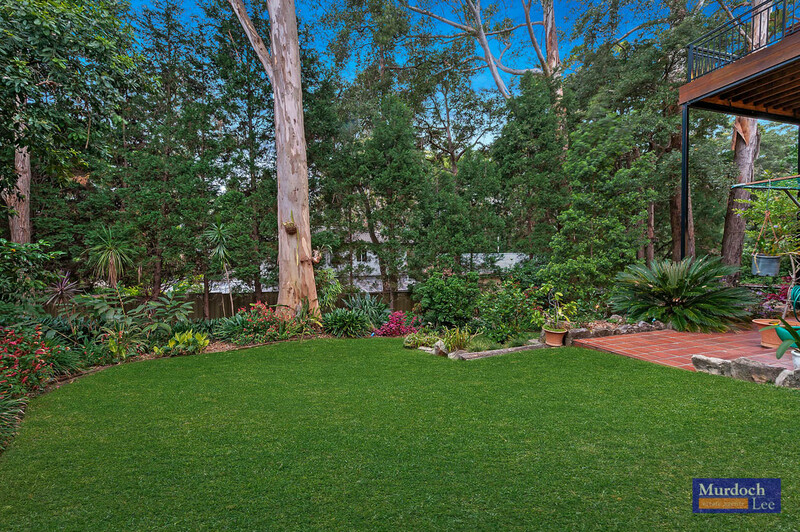 • Step outside to the private backyard patio,overlooking the lush gardens and bush views with grassed yard for the children to enjoy. 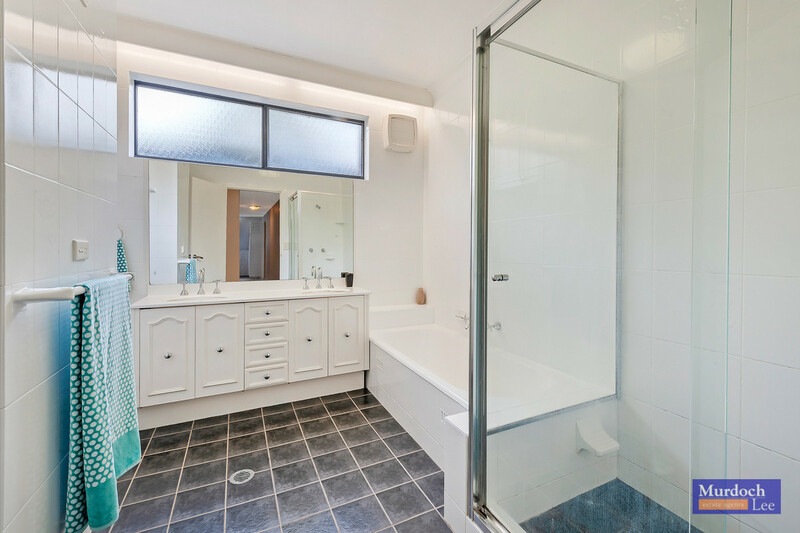 • Internal access to double automatic garage with workshop space and wash basin. 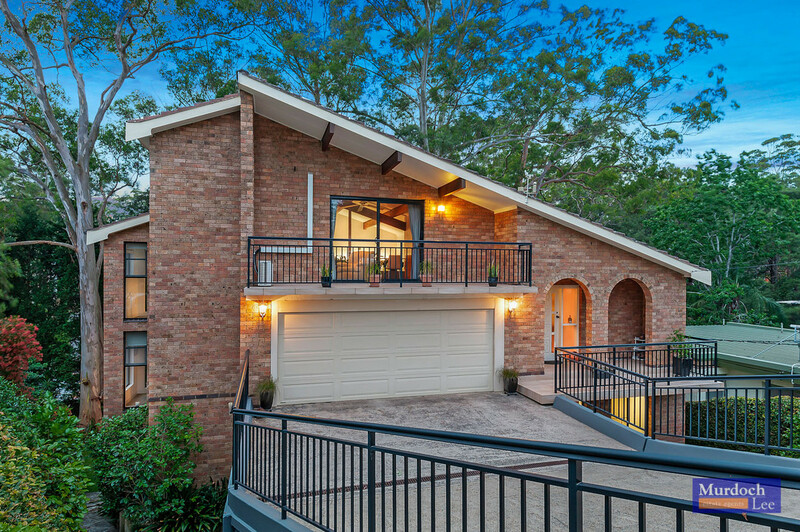 • Complete with central heating throughout, 2 x split system air conditioners, spotted gum hardwood flooring, high ceilings and huge subfloor storage space or optional cellar for the modern day wine enthusiast. 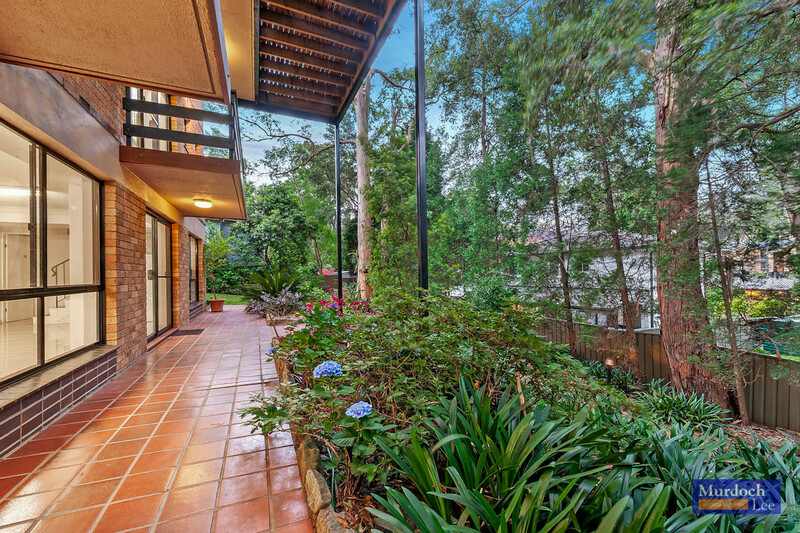 This versatile home promises an idyllic life in a leafy sanctuary, ready for those who love quality and space, combined with convenience.